Many small businesses that are expanding internationally ask themselves what is the best way to translate their content. Professional translation could be very expensive, and the option to use automatic translation for free (or close to it) can be very tempting. Every owner of a small business knows that a few compromises here and there are necessary, but when it comes to website content it is very important to know a few things. Google Translate is a great tool, but the translation quality is definitely not enough for a business to appear professional in front of its customers. Maybe in a few years things will be different, as machine translation is making tremendous progress, but we’re not there yet. As a website owner you always want to be in control of your content, and make sure your message is always sharp and precise. You want to convey competence by using clear sentences and correct terminology, and engage your customers emotionally by sharing your values. Clear and effective content can do miracles for your sales. This is why Bablic provides a base of machine translation but allows you to edit your content manually, either by yourself or by inviting collaborators. The final touches are the ones that are going to win your customers over. And if you have something particularly important that needs an extra hand you can request professional translation with just one click. Automated translation services such as Google Translate do not allows such flexibility. 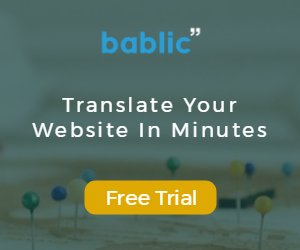 On the other hand, with Bablic your translated content will be just as effective as your original one and trust me, your foreign customers will notice. Translation of text is not the only thing you want to look at. Translating into a language with longer words (for example Russian, German and others) can easily result in styling issues within the site. 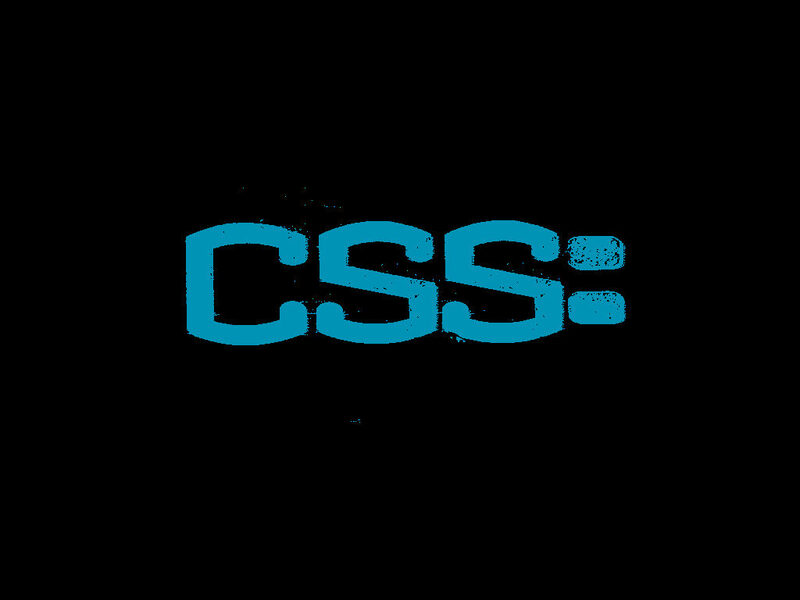 Text exceeding margins, menus taking up too many lines and other similar issues. With Google Translate you will not be able to control the final appearance on your site. As any business you probably put a lot of effort into your website’s design, it’s a shame if your customers don’t see it correctly. Bablic lets you fix all these issues until your site looks 100% professional in every language. And, most importantly, without having to touch the code, as everything is done through a visual interface. This will help you localize all elements in the page, including forms, shopping carts, checkouts, ajax, meta content and more. Lastly, search engines – and especially Google – like to see new content. The more content you have on the site and the higher the chances of achieving a higher SEO ranking. Also, as search engines want to show relevant and local search results to its users, local languages are a major boost to a site visibility. In fact, one of the main reasons why you are considering adding languages is probably SEO. Well, you should know that any content translated using Google Translate only has absolutely no relevance for SEO purposes. Google Bots can detect the Translate widget, and they recognized if a specific text is human or machine generated. 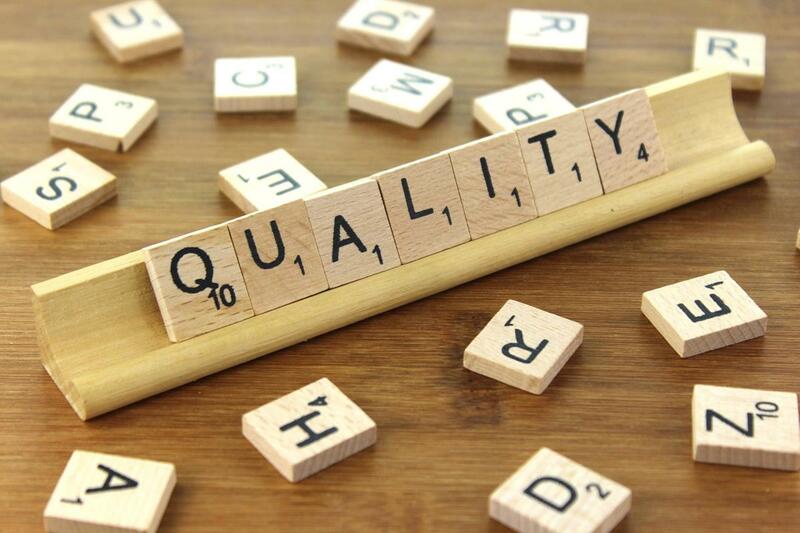 If the content is recognized as original and high-quality it will contribute to the site’s SEO ranking. If it is not, it will be considered irrelevant as the original text before the translation remains the most reliable source of content. This is why it’s usually best not to simply use machine translation (Google, Bing, or anything similar) on a website. 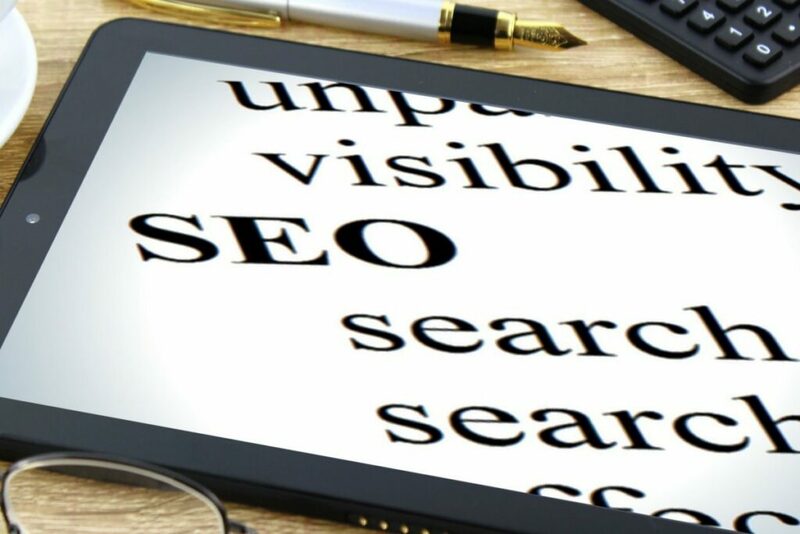 At the end of the day good content – whether it is product descriptions, tutorials or anything else – will continue being the main attraction for your customers and for search engines. Make sure your website looks, and speaks, at its best!